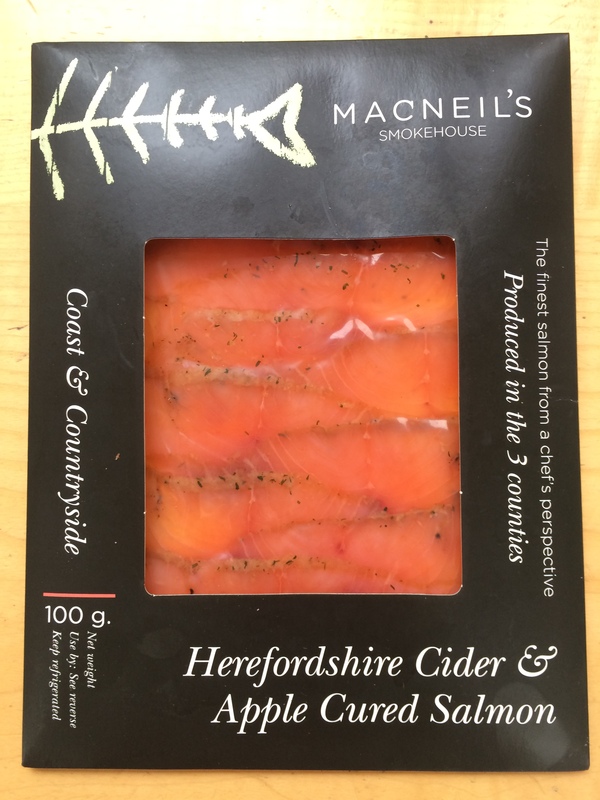 My latest favourite product from Apley Farm Shop is this awesome smoked salmon from MacNeil’s Smokehouse in Herefordshire. 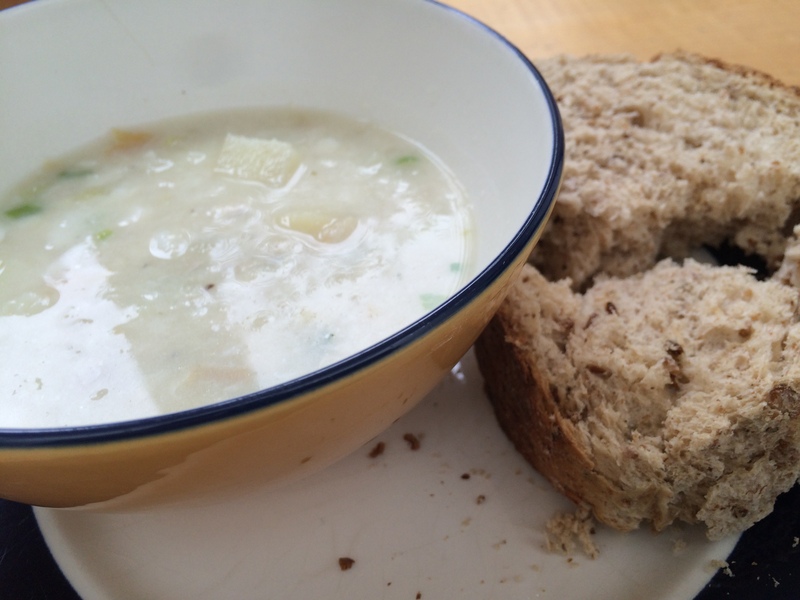 It lasts about 5 mins once opened & is closely rivalled by our Head Chef Matt Jones’s Smoked Haddock Chowder (sorry, it’s not easy to get a good photo of it !). In both products, it’s very easy to know exactly what the ingredients are – as brought home to all who read this small but important (& rather depressing!) 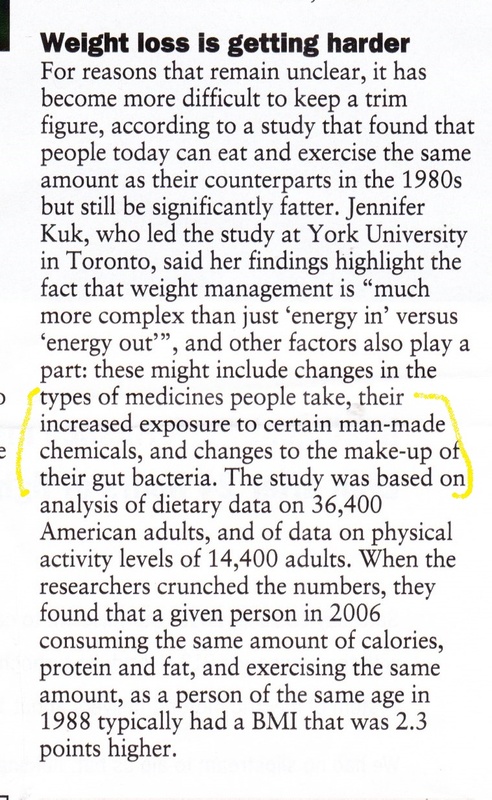 article (Weight loss is getting harder) which I spotted last night. 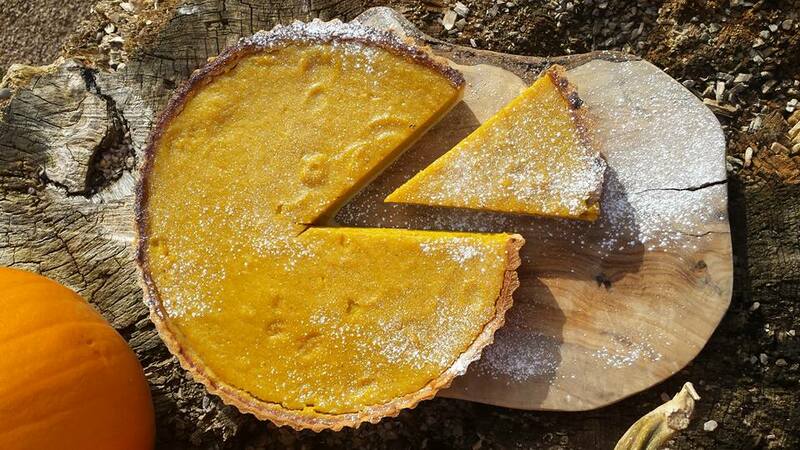 Phil Allen in Apley Walled Garden uses Integrated Pest Management (IPM) methods on the Apley fruit & vegetables produced in the gardens, which are eaten in The Creamery Cafe & sold in Apley Farm Shop. That enables him to keep his use of chemicals to a minimum. We are [very much] what we eat ! 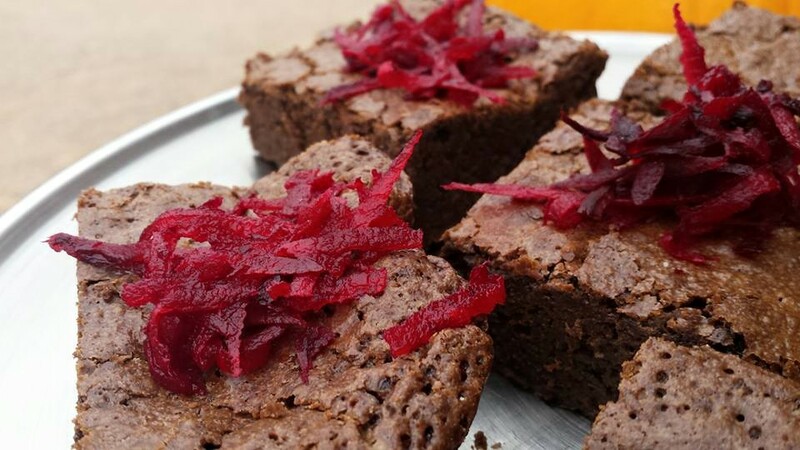 Talking of which … using very seasonal ingredients, I’ve just received these photos of this week’s beetroot chocolate brownies & pumpkin pie. When I made the latter about 15 yrs ago for the first time ever, I remember the family didn’t seem very impressed, so I’ve not tried again since !